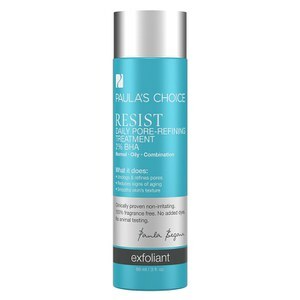 RESIST C15 Super Booster is a concentrated, light-as-water liquid treatment product designed to supercharge your Paula‰Ûªs Choice serum, or it may be used alone. A blend of 15% stabilized vitamin C (l-ascorbic acid), antioxidant vitamin E, ferulic acid, and peptides repairs visible signs of aging and stimulates collagen production for smoother, brighter, and firmer skin. Vitamin C also helps protect skin from environmental damage as it evens your skin tone. You‰Ûªll see dramatically younger, healthier, and more radiant skin in weeks! RESIST C15 Super Booster is for anyone who wants to boost the results from their serum or who wants to experience the benefits of vitamin C when combined with other proven anti-aging ingredients. 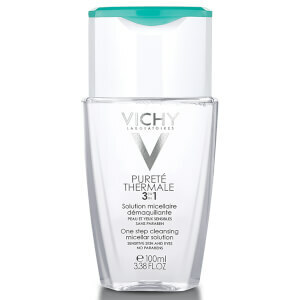 The formula is suitable for all skin types and also appropriate for breakout-prone skin. Apply once or twice daily after cleansing, toning, and exfoliating. 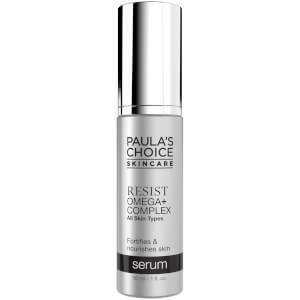 Dispense 2‰ÛÒ3 drops and add to your favorite Paula‰Ûªs Choice serum, or use alone and follow with moisturizer where needed. Water (Aqua), Ascorbic Acid, Ethoxydiglycol, PPG-26-Buteth-26, PEG-40 Hydrogenated Castor Oil, Tocopherol, Ferulic Acid, Sodium Hyaluronate, Acetyl Octapeptide-3, Glycerin, Panthenol, Sodium Metabisulfite, Triethanolamine, Phenoxyethanol. 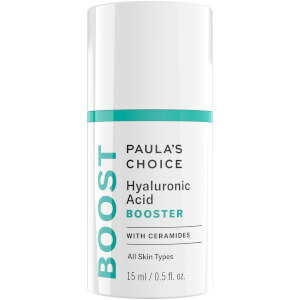 I am a fan of Paula's Choice products in general and her boosters in particular. I have been following her since the 1990's and trust her research. Vitamin C is one of my favorite.